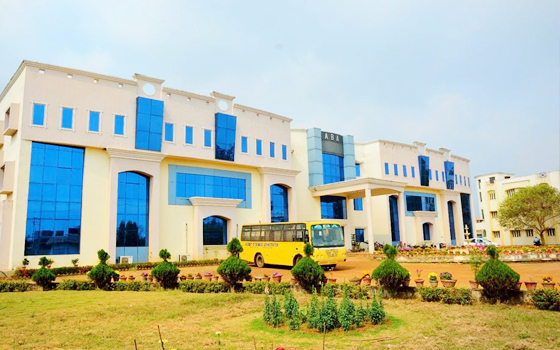 Academy of Business Administration, one of the premier institutions in the eastern India, is known for its academic excellence and pollution free state-of-the art infrastructure that facilitates excellence in teaching, research, consulting and other professional activities. Within current competitive business environments development of a sustainable long-term strategy will not be possible without integrating IT, Finance, Marketing, HR and customer relationship management practices. In response to demand from global business space, teaching methodologies of ABA are industry focused to provide better opportunity for grooming future technocrats and effective managers. The applicant should be a Post Graduate, preferably Ph. D. in the relevant areas. The Ph.D requirement can be relaxed for candidates with relevant work experience, in senior positions in industry. Relevant work experience of 12,8,4 and 2 years is desired for Professors, Associate Professors, Assistant Professors and Senior Lecturers respectively.